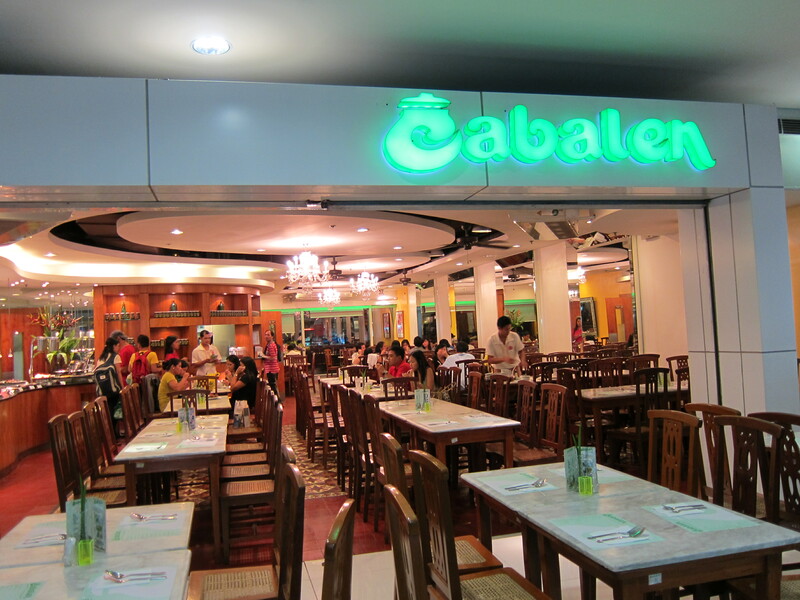 I haven’t been to Cabalen for decades. Last night, we happened to be looking for a place to eat in SM Megamall after purchasing some more stuffs for Baby Warren at the department store and stumbled upon Cabalen. 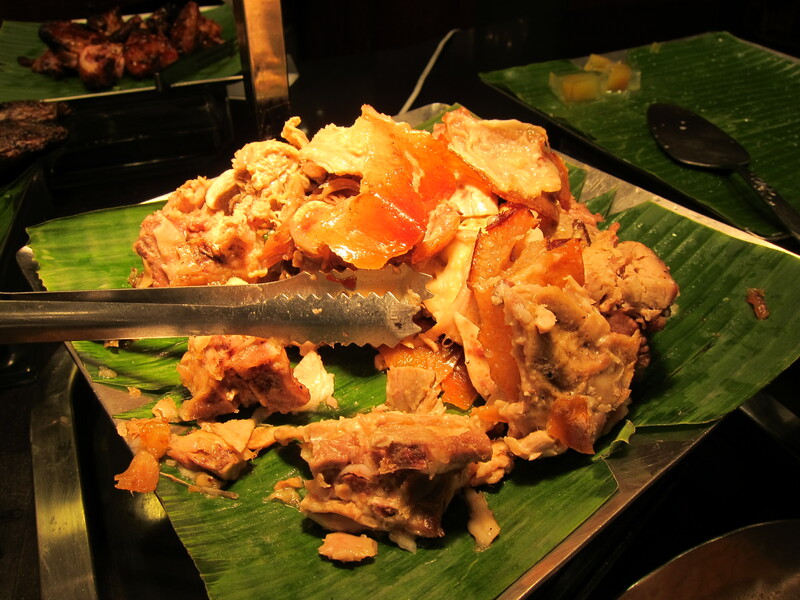 Loved their Lechon (skin was really crispy) and their Kare-Kare. 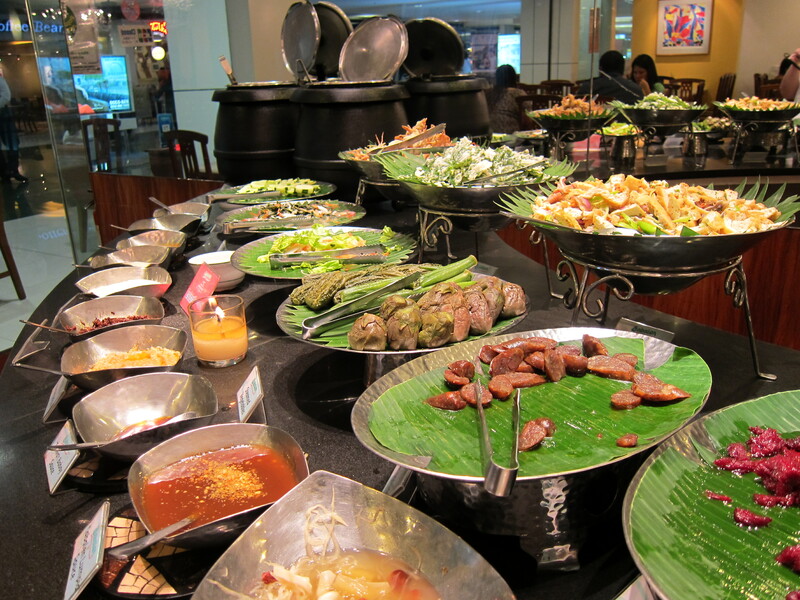 Really good Filipino food for an affordable price.